Kim Stewart-Lambert | Montgomery Alabama Real Estate - Search Over 3,000 MLS Homes for Sale or Rent in Prattville, Millbrook, Wetumpka & Montgomery, Alabama. Kim is a native of Alabama, born and raised in Selma. In 2003, Kim and her family moved to the Prattville area and have come to love the many amenities the Tri County area has to offer. 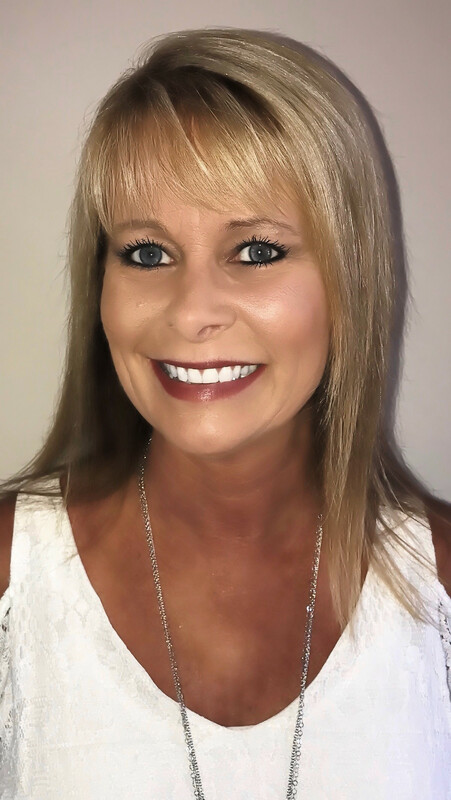 With over 14 years of experience in Listing and Selling homes in the Tri County area, Kim has consistently earned the Quality Service Award for outstanding customer service. She is also nationally recognized by Century 21 for earning numerous productivity awards over the years to include All Three Master's Awards, The President's Award and The Centurion Award. Kim is a member of our relocation team and completes the training necessary to keep her up to date with the knowledge she needs to get the job done. Kim is also a property manager and manages rental properties for our sister office: Southern Star Property Management. Kim's son is in the Army and is currently stationed in Illinois with his wife and their 4-year-old twin boys and their 1-year old son. Her daughter is attending nursing school at AUM in Montgomery and lives in Prattville with her 4-year-old daughter. Her stepdaughter and her husband live in Colorado and enjoy working on the ski resort and hiking. Kim's stepson lives in Millbrook and works at the Hyundai Plant in Montgomery. When Kim and her husband are not working, they enjoy watching SEC football with friends, hanging out by the pool at home with their 3 dogs and traveling. Whether you are buying or selling or need to rent a home or rent out your home, call Kim today! She will do her best to help you with all of your real estate needs!